Most of us know the value of using mulch in the garden. But what are the different types and which one is best? How and when is the right way to use it? We can help with this. In the articles that follow, you will find a number of tips and information on using various mulch types. When you're armed with the right knowledge, you can put all these questions to bed. Like love, mulch is a many-splendored thing. When layered over soil, mulch can do amazing things. In windy areas, you need a mulch that won?t blow away. Click this article for information about mulching in windy spots. What if I told you that you could have a bountiful vegetable garden without the hassle of tilling, weeding, fertilizing or daily watering? Many gardeners are turning to a method known as deep mulch gardening. What is deep mulch gardening? Click on this article to learn more. Mulch is always a good option for garden beds, and organic mulch is often the best choice. 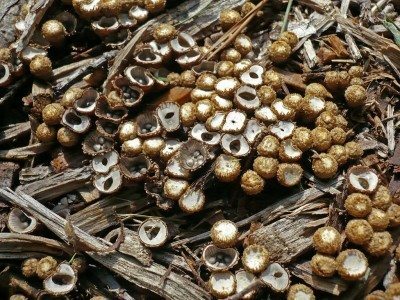 Buckwheat hulls are a mulching material that don?t get quite as much attention but they can be very effective and attractive. Learn more about mulching with buckwheat hulls here. Mulching with hay is a gardening secret that only a few know about. Even the beginner gardeners among us know about mulch, but there are so many different options. Hay, though, just may give you the best yield you?ve ever gotten out of your garden. Learn more here. If you?re tired of the aphids spreading diseases to your crops, maybe you should be using reflective mulch. What is reflective mulch and is it effective? Find out how reflective mulch works and other reflective mulch information in this article. 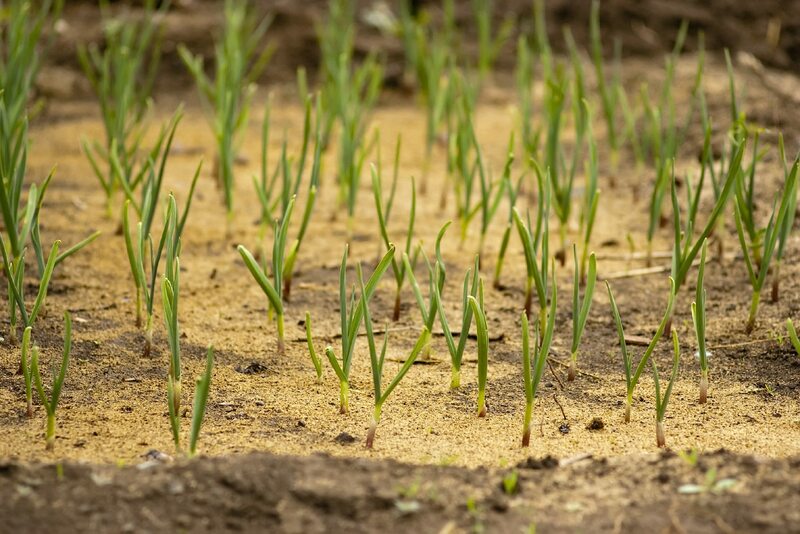 Weed control is one of the primary reasons for applying mulch, yet pesky weeds may persist, even through a carefully applied layer of bark chips or pine needles. What should you do if you?ve got weeds coming up in mulch in spite of your best intentions? Click here. Organic mulches are made from something that was once alive. Inorganic mulches are made from non-living materials. In this article, we address the question ?what is inorganic mulch?? and discuss the benefits and disadvantages of inorganic mulch in the garden. A good mulch regulates soil temperature, but also accomplishes much more magic. One of the best things you can do for your plants is to use tea tree mulch in gardens. What is tea tree mulch? Click this article to learn all about tea tree mulch uses. Different mulches work better for different purposes. The kind of mulch you choose can have positive or negative effects on the plants. 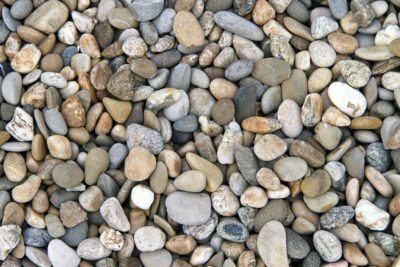 This article will address the question: what is river pebble mulch, as well as ideas for landscaping with rocks and pebbles. Many gardeners haven?t read up on cypress mulch information and, therefore, don?t know the benefits of this organic product - or the risks of using it. Click here for additional cypress mulch information, including the downside of using cypress mulch in gardens. Properly placed organic mulch can benefit soil and plants in many ways. With so many choices of organic mulches on the market, it can be confusing. This article will discuss the benefits of pine bark mulch. Click here for more information. Organic mulches, like wood chips and pine needles, are always a good choice, but crushed stone is swiftly gaining in popularity. Use the information in this article to learn more about using white marble chips for landscaping. What is lucerne mulch, and what?s the scoop on lucerne mulch benefits? If you live in North America and you?re not familiar with lucerne hay, you may know the plant as alfalfa. Learn more about its mulching potential in this article. Wood chip garden mulch may be simply the by-product of an arborist's labor, purchased in bags at nurseries or bought in bulk at garden centers. No matter how you acquire the stuff, it is an invaluable addition to the ornamental or produce garden. Learn more here. Dyed mulches can be very aesthetically pleasing and make landscape plants and beds stand out, but not all dyed mulches are safe or healthy for plants. Learn more about colored mulch vs. regular mulch in this article. Using coconut coir as mulch is an environmentally friendly alternative to non-renewable mulches such as peat moss. 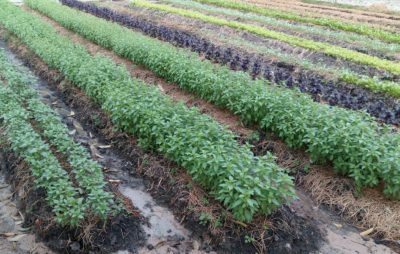 This important point, however, only scratches the surface when it comes to coir mulch benefits. Learn more in this article. Many people are concerned about termites in mulch piles. 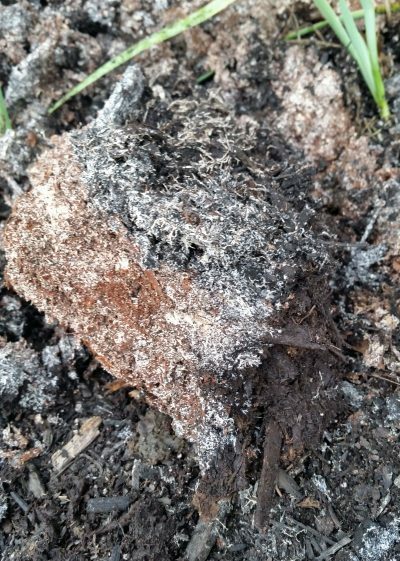 Does mulch cause termites? If so, we wonder how to treat termites in mulch. The following article provides information that can help answer these questions. Should you mulch plants in the fall? The short answer is: yes! Mulching around plants in autumn has all kinds of benefits. To find tips for fall mulching and other pertinent information, click on the article that follows. Wood is a very popular choice for garden mulch, and with its pleasant smell and pest deterrence, using cedar for mulch is especially popular. Learn about cedar mulch problems and cedar mulch benefits here in this article. Mulching with sawdust is a common practice, and using sawdust for mulch can be an easy and economical choice, as long as you take a couple simple precautions. This article provides more information on mulching with sawdust. As long as there have been trees growing in the forest, there has been mulch on the ground beneath the trees. Cultivated gardens benefit from mulch as much as natural forests, and chipped wood makes an excellent mulch. Find out about using wood mulch in this article. Mulch is a gardener?s best friend. It conserves soil moisture, protects roots in winter and suppresses growth of weeds - and it looks nicer than bare soil. All that being said, can you grow plants in mulch alone? Find out here. 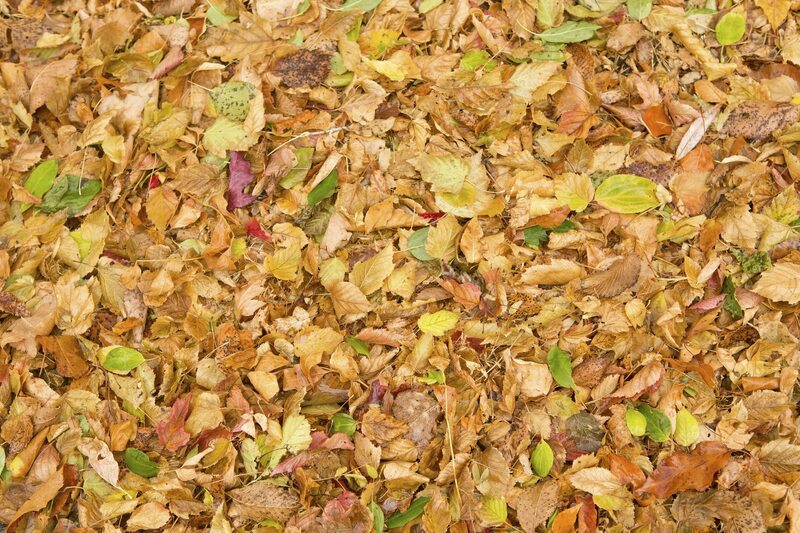 Many gardeners view the piles of dropped autumn leaves as a nuisance but should actually be looked upon as a boon. Leaf litter mulch in gardens has many attributes. Read here for some interesting leaf mulch information. It?s baseball season again and he who shall remain nameless is blowing through bags of not only peanuts but pistachios as well. This got me to thinking about using nut hulls as mulch. Can you use nut shells as mulch? Read here to learn more. Can I use grass clippings as mulch in my garden? Certainly. Mulching with grass clippings, either on the lawn or in the garden bed, is a time honored method which enhances soil, prevents some weeds and preserves moisture. Click here for more info. Although corn cob mulch isn't as common as bark chips, chopped leaves or pine needles, mulching with corn cobs provides many benefits and a couple of drawbacks. Read this article for information about using corn cobs as mulch. Spreading mulch in gardens is a fairly fool proof process, but there are a few things to note along the way. A few tips for spreading mulch will allow your plants to grow healthier and protect them from damage. Read this article to learn more. Most gardeners take advantage of organic mulch such as bark chips, leaf mulch or compost, which is more attractive, healthy for growing plants, and beneficial to the soil. But sometimes organic mulch and fungus go hand in hand. Click here to learn more. What is glass mulch? 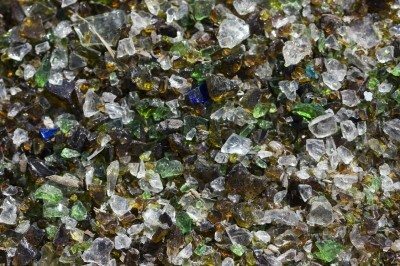 This unique product made of recycled, tumbled glass is used in the landscape much like gravel or pebbles. However, the intense colors of glass mulch never fade and the durable mulch lasts nearly forever. Learn more here. When it comes to choosing mulch for gardens, it can be difficult to select from the many types of mulch on the market. Knowing how to choose garden mulch requires careful consideration of each mulch type. Click here for more info. Mulching with organic materials helps add nutrients, keep weeds at bay and warm the soil. Is pine straw good mulch? Pine straw is freely available in areas with pine trees and is inexpensive to purchase in bales. Click here to learn more. What is hemlock mulch and can you use hemlock mulch in a vegetable garden in and around other edibles? Read this article for answers to these questions and more. Click here for additional info. Unused bagged mulch needs to be stored properly so it doesn?t mold, attract insects or turn sour. Bad mulch can be detrimental to plant health. Read this article for more information. Winter mulching is a popular practice and it's a great way to protect your plants while they're dormant. Read this article for more winter mulch information. Click here and get started with protecting plants over winter. Mulch is one of the gardener?s most prized tools, but on occasion you may incur mulch problems in the garden. This article will explain more about common issues associated with mulch and what you can do. While mulch serves a variety of functions in the home garden, mulch application issues, like mulch toxic to dogs, need to be addressed for the safety of your precious pets before they occur. Learn more here. All gardens, whether they are flower or vegetable, benefit from the use of mulch. Learn more about the advantages of adding mulch to your garden beds in the following article. Cocoa shell mulch is also known as cocoa bean mulch, cocoa bean hull mulch and cocoa mulch. Many gardeners enjoy the sweet smell and attractive appearance of cocoa shell mulch. Learn more here. Using mulch in a garden is a standard practice for helping to reduce weeds and maintain moisture for plants. There are three popular types of synthetic mulch. Find what they are in the following article. 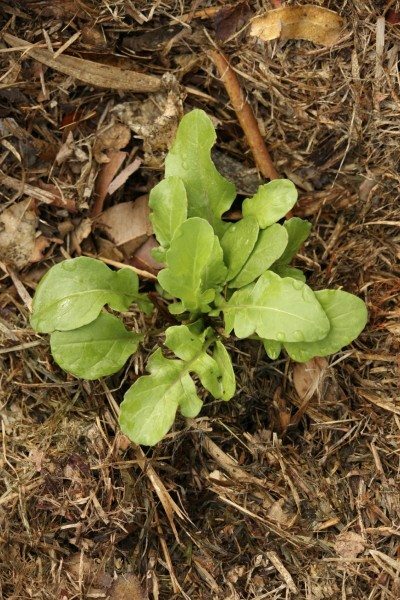 What’s The Best Natural Mulch For My Garden?